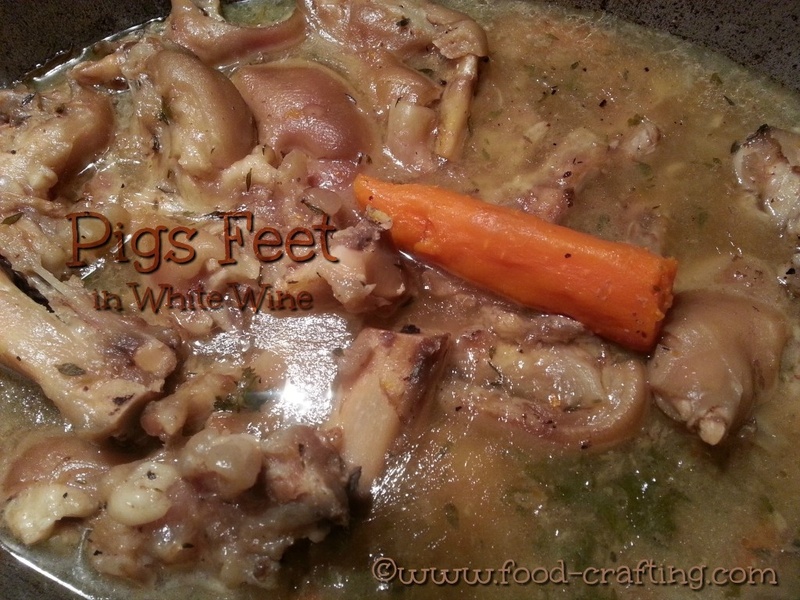 Pigs feet in white wine – They were a surprise treat for my Maman. In France, [popup_product]Mother’s Day[/popup_product] is celebrated on May 31rst. Pig’s feet simmered in a rich broth for hours on end are not exactly the type of recipe one would prepare during the merry month of May or even someone’s idea of the perfect Mother’s Day gift. In this case, it was enough to make a Momma cry. Comfort foods and Dutch ovens are more suited for Fall and Winter. But… a Dutch oven full of her favorite dish from childhood days was just what this doctor ordered as a special treat. Now I fully realize that pig’s feet prepared in any recipe might not be everyone’s idea of a favorite dish. 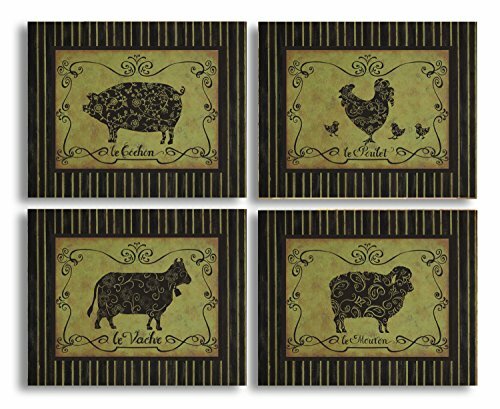 However, this part of the pig is not exactly a strange ingredient in a variety of recipes in nearly all cuisines – from southern, Cajun or Chinese style, to pickled and stewed. I’ve seen pig’s feet in supermarkets as a snack food and if a recipe for pig’s feet can even grace the cooking pages of the New York Times, then they can’t be all that bad – right? In any case, these 2 pounds of pigs’ feet spent several hours slow cooking in a [popup_product]court bouillon[/popup_product]. Did you know that you can order pig’s feet delivered to your door? I wonder what the mailman would ask for carry-out delivery once cooked? She could not resist reaching for one in the pan to “taste” …just in case this country girl from the very same corner of France did not know how to prepare an authentic version. Really? Maman! 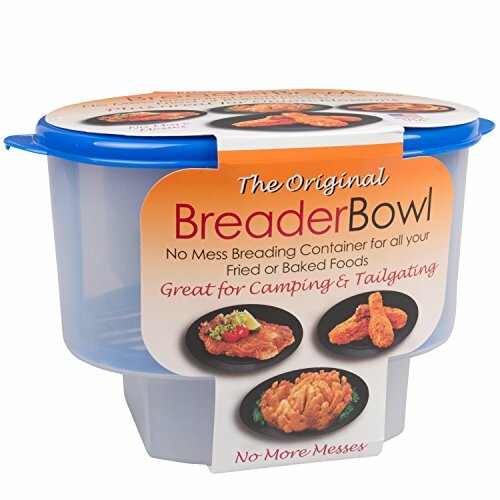 It is one of the simplest recipes to prepare. Once cooked to such an extent that the meat is fall-off-the-bone tender, the pig’s feet can be served cold in their wine and herb flavored gelatin. What is Maman’s preferred variation on the basic recipe? Pieds de porc à la Sainte-Menehould. She removes the large bones and seasons the pig’s feet with a coating of Dijon mustard and seasoned bread crumbs. Then she tops them off with a pat of butter and broils or pan fries them until crisp and golden. Regardless of the method she eventually chooses, I’m sure she will enjoy each variation of the recipe. Due to a glitch with the recipe formatting, we moved the recipe to a new post. It’ss the original recipe as prepared in our corner of France. It is French country cooking in it’s simplest form. Iberia White Cooking Wine Dry White Wine Sauterne Cooking WineBuy By The Gallon! Holland House Cooking WineKeep Some In The Pantry! To prepare this recipe you will need a cast iron Dutch oven (like this Crock Pot), coarse salt and dry white wine. The video below illustrates one way to serve fork-tender pig’s feet. Bon Appétit! 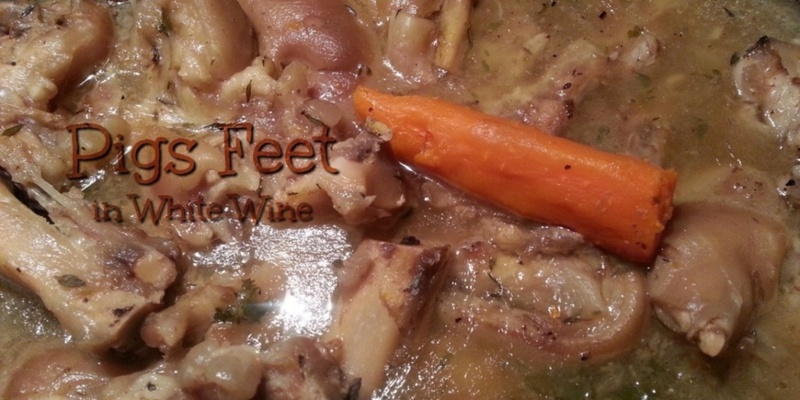 Pigs feet in white wine are souvenirs d’autrefois!